Hi Folks! 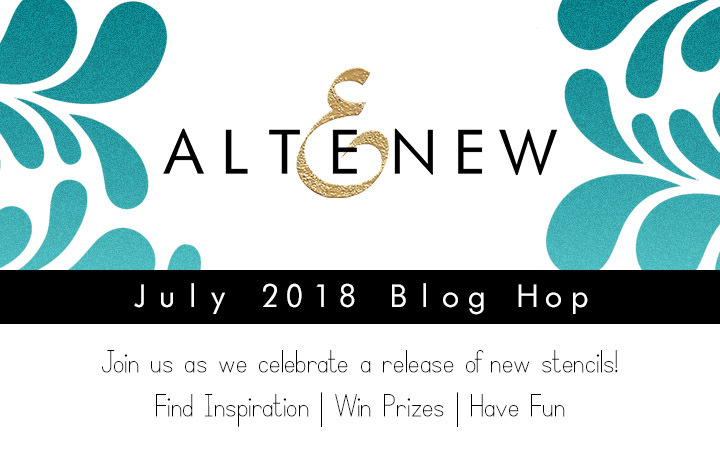 I'm super excited to be a part of the Altenew July 2018 Stencil Blog Hop! You may have arrived here from Vicky Papaioannou, but if not, feel free to start at the beginning at the Altenew Card Blog. For the cards in this series I'm sticking to a basic color palette to keep them all coordinating. And for the most part I'm also limiting the stamps I'm using to these amazing 3-stamp florals in Vintage Flowers and the perfect font sentiments in Scribbled Flowers. 1. Don't reinvent the wheel, use the stencil as-is - starting off easy here! When I first use a new stencil I often just use it the way it was intended and don't do anything fancy so I get a feel for what it looks like. This Step Builder Stencil is an interesting one because it's intended to be used twice to achieve a 3D effect. The first time you use it with a light shade of the color, and the second time you shift the stencil and use a darker shade of the color to complete the design. So easy to create an eye-catching pattern! I've also used the Feeling Dotty Stencil on the charcoal band at the top for some subtle texture. I can see using this stencil all the time for adding just a little interest, but not too much. 2. Shift the stencil to the right/left - taking a cue from the last step builder stencil, you can shift your stencil even when it's not intended to. Such a great look with the Feeling Dotty Stencil, especially in coordinating colors! 3. Only ink a portion of the stencil and fade away - this is a great way to create a border on your card. You can include a pattern, but also have the center of the card white for your sentiment and focal point.The sentiment for this card comes from Birthday Bash Stamp Set. I love that it has open letters so I can fill them in with coordinating colors from the card. 4. Rotate your stencil (and keep rotating!) - no one says you can't turn your stencil around, or use it more than once on the same project, and here I've done both. For this card I've used the Caligraphy Maze Stencil and only two different colors of Altenew's Metallic Shimmer Ink Spray. The first time I sprayed Ocean Waves Metallic Shimmer Ink Spray, rotated the stencil counter clockwise and sprayed Frayed Leaf Metallic Shimmer Ink Spray. I tried to line the stencil up so I saw the most amount of white space before spraying, as my goal was to cover the entire card with ink. The final two times I sprayed with Frayed Leaf. Using the spray instead of sponging the ink is so quick ... just a few spritz's to cover the whole card. One great tip I learned from the Altenew website is if you want even coverage (no splotches), point the nozzle slightly off the edges of the card. To finish the card I embossed several sentiments and cut them the same height as the rows of the stencil. 5. Spray on a dark background - If you want drama, this is a great technique. I sprayed Antique Gold Metallic Ink Spray on black cardstock through the Elegant Swirls Stencil and love the way it pops. For this card I pointed the nozzle more directly at the card, and you see a few larger spots, which I think ties in nicely with the sequins at the bottom. The three repeated sentiments are embossed in gold. Shall we talk about all the sequins on the bottom? It's actually fabric from Hobby Lobby! Talk about mess-free ... they're all connected together. What a find! 6. Flip the stencil over - unlike rotating the stencil, actually flipping the stencil over gives you a mirrored image. 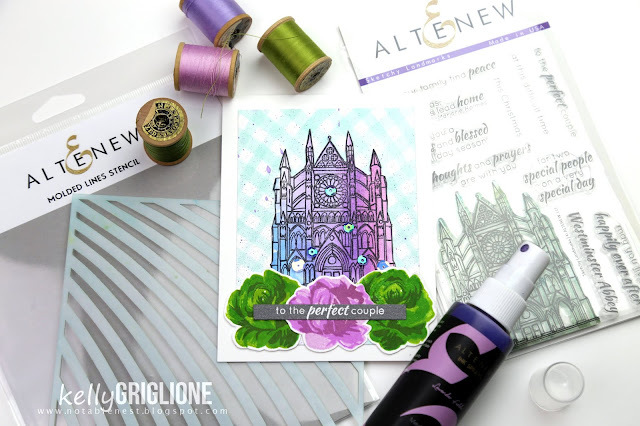 This worked really well for the background on this card, as I was able to make an arched pattern with the Molded Lines Stencil which actually mimics the arches on the cathedral! It was looking a little stark behind the cathedral so I flicked a few drops from the Lavender Fields Metallic Shimmer Ink Spray. The cathedral is from one of my favorite sets, Sketchy Landmarks. It seems to have a fairy tale vibe with the flowers layered over the bottom of it. 7. Find a design within the pattern and highlight it - This one is a little more challenging, but very fun to execute. When I had my flower on top of the card, figuring out where to put it, I thought some of the swirls on the Elegant Swirls Stencil looked nature-inspired. When I started highlighting the swirl in the lower left corner, I was excited to see it take the shape of a flower stem and leaves! In addition to highlighting a section of the stencil with additional ink, I added some doodling with a white gel pen. Finally, to further emphasize the leaves, I cut around the tip of one leaf with an exacto knife and stuck my sentiment underneath it. Well, there you have it, seven different ways that you can use these amazing new stencils (or really, any stencil you currently own). You can find these new stencils in the July 2018 Release section of the Altenew site. 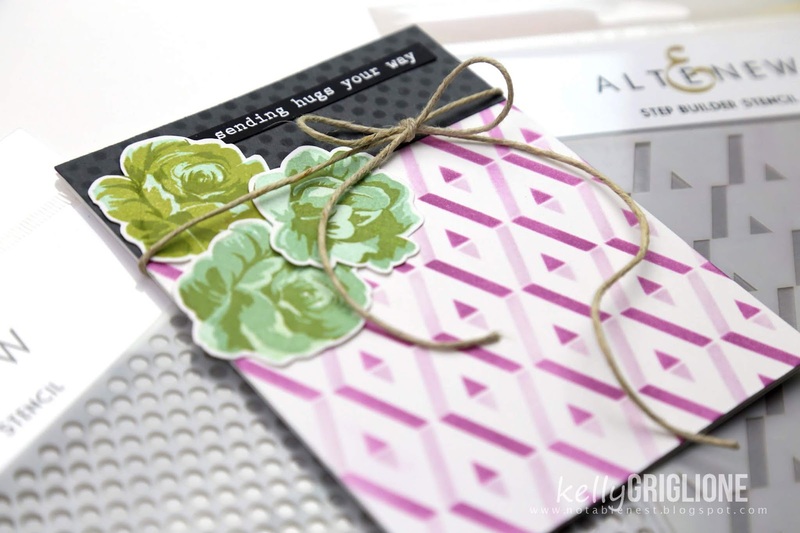 I sure hope you enjoyed this collection of Altenew stencil cards! Stay tuned, I have a card coming up that I made from the left over scraps from this session ... including the paper towel I used to remove ink from the stencils! You can follow my blog and/or Instagram which is linked in the right side bar. 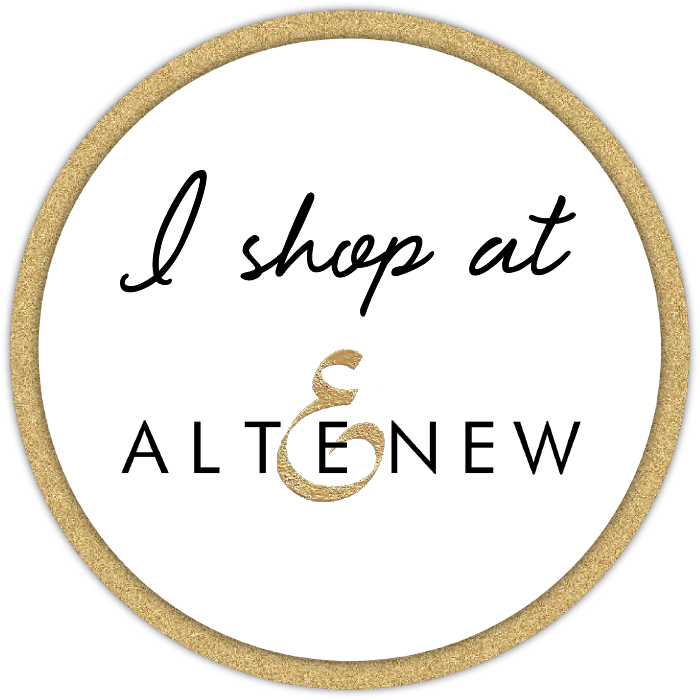 The generous folks at Altenew are giving away a $30 gift certificate to one lucky commenter on my blog! Please leave a comment here by Thursday, July 12th and I will select a winner on 7/15/18. Your next stop on this star-studded hop is the lovely Zinia Redo! Beautiful card. My favorit is the blue and violet. Beautiful cards! Love them all!!!! Ooooo, people and green! My favorite color combination. Love the swirl turned into a flower stem. Thanks for the inspiration. Love the Colors you used! !Thanks for the inspiration! So many fabulous looks and techniques! TFS!!! Love your cards, great designs. Great release. Thank you for sharing. These are all so gorgeous, especially my favorite, the one with the Sketchy Landmark! This gives me such a great idea! Thanks so much for your amazing inspiration today! Those sequins! What a great idea. Terrific ideas for stencil uses. I like that you used the Altenew maze stencil and made it look like a plaid. Love how you used the stencils on your cards. Your explanation for how to use stencils to create unique background paper is so accurate. I like the step builder card as a trellis. Very creative. Of course the ombré or fading card is a favorite, too. So many beautiful cards, Kelly! I love this release! Hi Love your color choices - Love the dot stencil and how you used it. Beautiful. So glad there are creative people who show us ideas of how to use these products. Thank you! The fact that these cards are from the same color palette is great. These are just beautiful and I love how you used these stencils! Oh, my the maze stencil and your rotating it, spraying with new colors is amazing! Great ideas- thanks. Awesome cards. You inspire me. Wow....all of the designers are providing your readers with so many great ways of putting these awesome stencil into play....thank you so much.....awesome! BEAUTIFUL cards! So many great ideas! Thank you for all the wonderful ideas and inspiration. Very creative use of the stencils. Super cards. Love the Calligraphy stencil and they way you rotated it for adding new color and the Feeling Dotty stencil is so versatile, too. Thanks for sharing your creativity and inspiration. Beautiful cards! Lots of inspiration! Love all of your cards especially the one you found the leaf/steam like pattern in. Great idea. I love all of these ideas for stencils. I need to use mine more! These are all simply amazing and give us lots of inspiration for using these stencils. I sometimes forget what a great tool stencils can be, and will be ordering some of these new ones. My most favorites are the large hydrangea and the city scenes! Such cool looks by turning or flipping the stencil! Thanks for the great ideas! Such pretty cards - thanks for sharing all the fun ideas. Lovely cards! Thanks for so many different ways to use stencils. I can't wait to try some! The Elegant Swirls stencil is gorgeous, and I just had to order it right away. Very pretty cards. I love what you did with the Elegant Swirls stencil. Beautiful cards!! Love the versatility of the stencils!! Wow! I really like the maze stencil card! lovely cards, Kelly! wonderful color choices and designs! Great cards! They are all soooo pretty! Oh my, Kelly! You always take things to the next level and my jaw is always dropping! Amazing how a little shift can change things so dramatically! Beautiful, creative work with these stencils! I especially love how you flipped the molded lines to give it a totally new look! Thanks for the inspiration! Love these new stencils! Your cards and the techniques you used to make them are just gorgeous. What a great tutorial on how to use these, or any, stencils. I have several but never seem to use them as I'm just not sure what to do. Such great ideas for the use of these stencils. Thanks for sharing them. Your cards look wonderful. I love the way you flipped the step builder to look like diamonds. LOVE what you've made with these new stencils,your work is stunning Vicky,just subscribed to your blog too.Thanks for sharing!! luv the black card especially! Beautiful cards! Such a great release! Great techniques. I will have to try these. Lovely cards! And thanks so much for the tips on various ways to use your stencils - gives us so much more bang for the buck! Wow! Just love how you blended your stenciled backgrounds with your focus. Perfect! I liked every one of your cards. The calligraphy maze card is beautiful in its seemingly simple design. 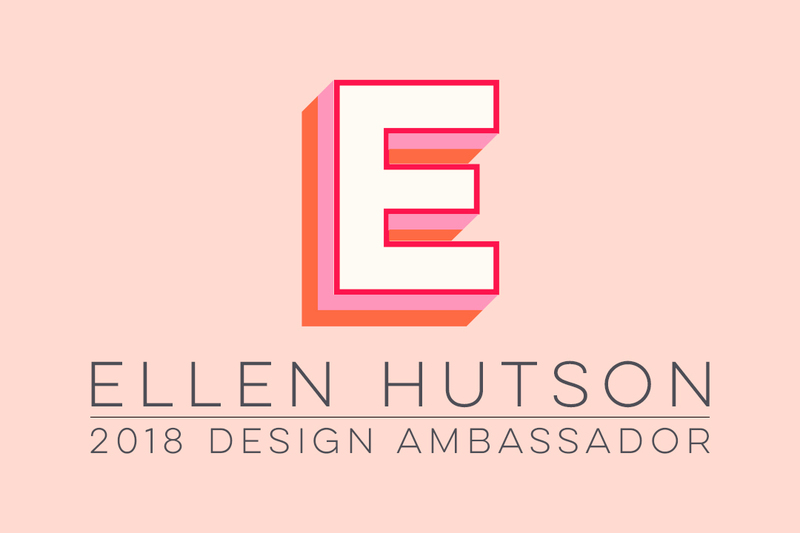 Blog hops are so much fun because I learn so much about different techniques and how to use products! Lovely cards, great use of stencils! Wow, thanks for all the great tips on using stencils! Your cards are stunning! 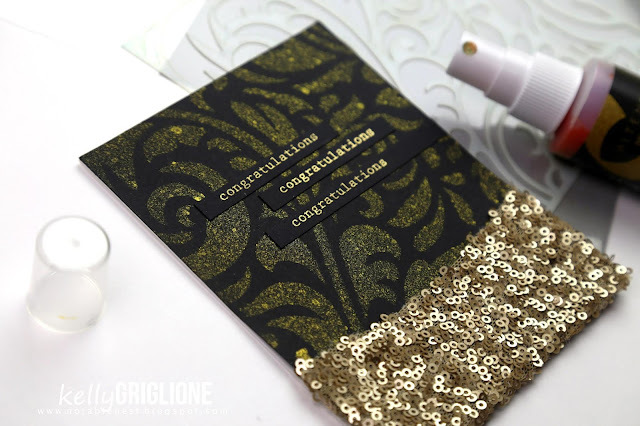 I really like the idea of using the sequin fabric on the black card with the swirl stencil... really classy looking! Thanks for all those ways to use stencils. I hadn't thought of any of those. My fave is the last card --finding leaves for your flower in the stencil. so many great ideas for cards. love how you incorporated the other stamps as well. thanks as always for sharing. your cards are great and I like the step builder stencil. TFS. Love the shifting of the stencil technique to create a gradient. Lovely. These cards are so beautiful! Love the dots card, and love how the color fades. Your color combos just enhance those beautiful stencils. The dots are calling to me. The dots and the builder set are my favs...Love the cards! Beautiful the dotty stencil is awesome. Wonderful cards! Love all the new stencils! You did a great job showcasing them, thanks for the inspiration! 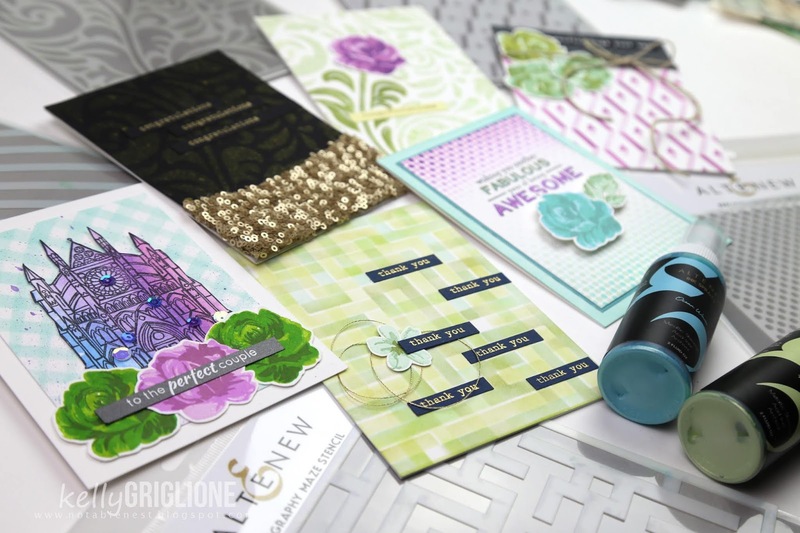 Love all these ideas for using the stencils, and your cards turned out so fabulous! Thanks for the wonderful inspiration! I love how you carried your color palette over a whole bunch of different designs! Great cards! I learned a lot from you on how to stencil around an image to highlight the central design. 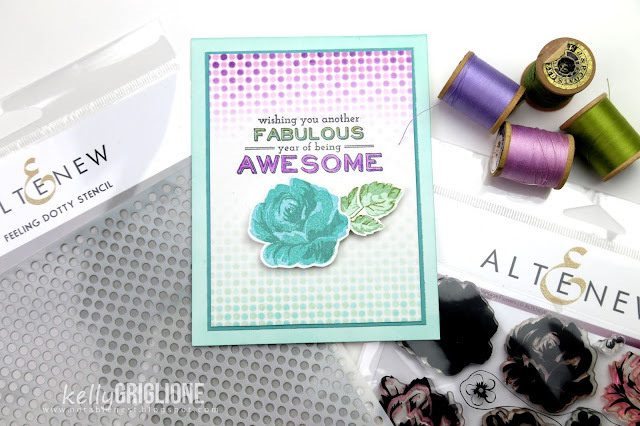 Fabulous cards and great tips for using the stencils! 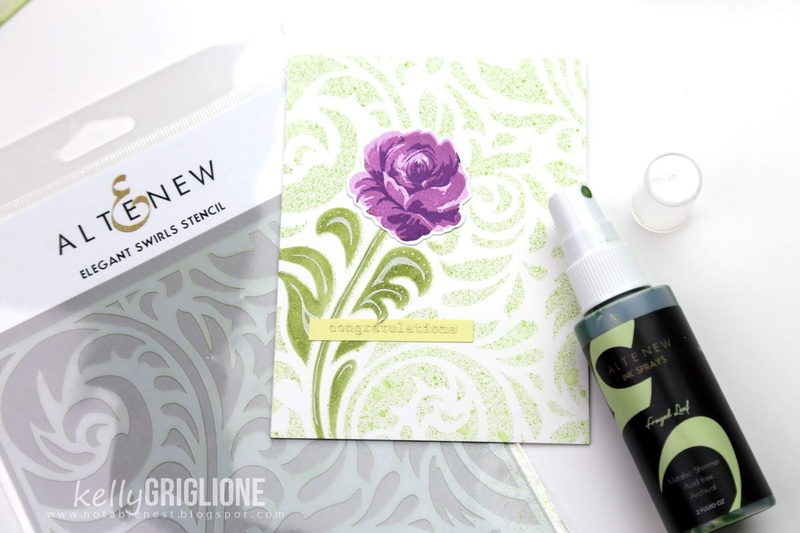 I love the thank you card made with the Calligraphy Maze Stencil and the flower card you made with the Elegant Swirls Stencil. Thanks for sharing these great ideas! Gorgeous cards, Kelly! Thanks for all the great tips! Kelly, your cards are amazing. I can't even pick a favorite. I love them all. I loved how you used the new stencils for background on your cards. They are fabulous. The colors you chose are marvelous. Thanks for the inspiration. gorgeous cards :) so much variety! I can’t get enough of the step builder card! 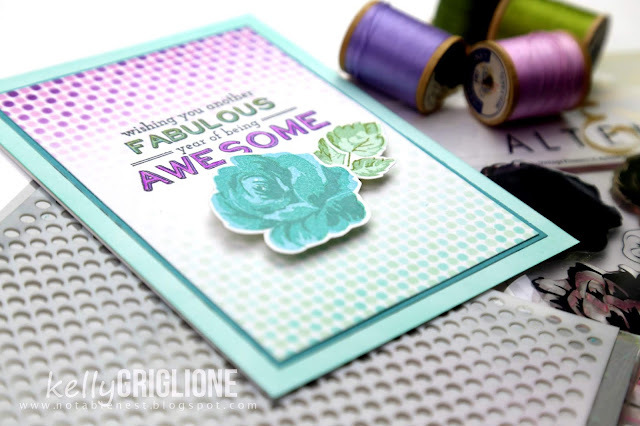 Beautiful colors, love the softness of your stenciled backgrounds! Fantastic cards! Very creative use of the stencils! Wow, Kelly! You just keep on amazing me! Love these stencils and your projects using them are just beautiful! I didn't think I liked the Maze stencil till I saw what happens when you rotate it. Great job. love the black wth the fabric sequins. Love these cards! Such interesting and unique ways to use the stencils - I've never tried ink sprays before because I've been afraid of the mess, but I think it's time to try! Wow! Love that step builder stencil! Great cards! I like the suggestion of enhancing a shape in the stencil as you did with adding the leaf. I also think it's a great idea to turn some of the stencils over for a mirror image. And, thank you for the tip on how to use the spray inks. I learned something new today & that's a good thing. Your creations are beautiful, I love the use of purple with teal. Great cards - love the stenciled baclgrounds and the color palette. Wow! I can't believe all of the things you did with these stencils! All kinds of ideas are swirling around in the head right now! I love what you did with these. Thanks for showing what happens when you move the stencil around. I absolutely adore purple/green color combinations, so this is great! Love the tips on how to use stencils as well; very simple but also extremely creative! beautiful cards. Love the color palette you used. I really like the way you have used the stencils on your cards, whether they are the focus, or just the background. I especially liked the cathedral card, with its beautiful Molding Lines stencil. I like when you can use a stencil to create more than one background. Thanks for the tips. You've created some stunning cards using the new stencils! These cards are amazing! I really love the way you did the castle one! These stencils are amazing! Each of your cards is beautiful!! I think my favorite is the Fabulous/Awesome card. You've created such a subtle background and I like how the center is left for the sentiment and flower to take the main focus. 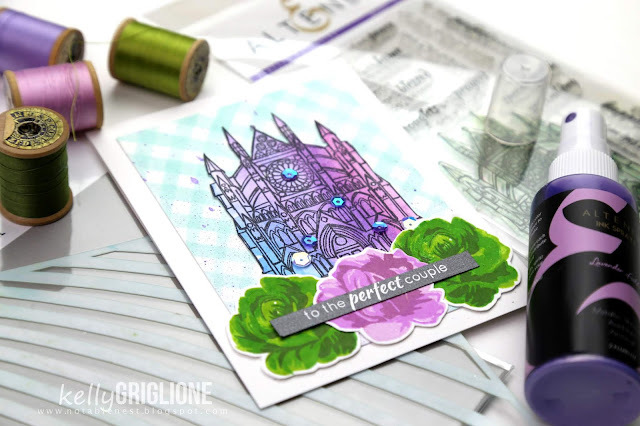 I absolutely love the backgrounds you designed for your cards and the way they so perfectly coordinate with the focal pieces...like the way you mimicked the arches in the cathedral with the arches in the background...great work :) TFS! GORGEOUS, GORGEOUS, GORGEOUS cards! I especially LOVE the top one in the shades of Purples and Greens! Such a pretty color combination! And the flowers are AMAZING too!! Beautiful!! Love the purple, blue and green color combos. 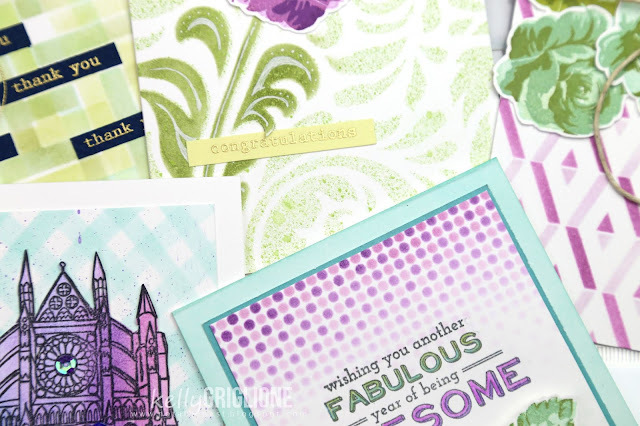 Wonderful cards - I love your colour combos and the faded dots card is gorgeous! What great cards. Thanks for all the stencil tips, wonderful ideas. Super beautiful set of cards!! Love these stencils! Wow! So many gorgeous cards! The stencils are wonderful. 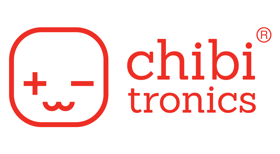 Really nice projects. You had me at purple -- my favorite color. Great examples using these wonderful new stencils. Wonderfully creative cards - stunning! Wonderful card designs and like your color choices. Your creativity for using these stencils is fabulous! I love that 3D stencil and your use of two colors. It looks really cool.. and like something I could do too! Thanks for the great inspiration! Lovely cards! Gorgeous cards! I love the sequin fabric you used at the bottom of the one card - talk about bling!! Gorgeous! Thanks for all the great inspiration! Beautiful cards! I love stencils but find I need to use them more often than I do! Some new designs should inspire me.... Love your pretty color combos! Really cool cards! Thanks for the inspiration and some great tips on how to achieve these looks. Now to find the sequin fabric at Hobby Lobby LOL. I like the Step Builder stencil, so many possibilities!! Wow!! Your cards are so stunning!! All cards are beautiful but one using new calligraphy maze stencil is my favorite!. Love the spray inks and the different ways you showed them off. Really like the sequins on the bottom of the card. What a beautiful card. Altenew Scrap Card ... Featuring a Paper Towel!